Forensics for Justice have carried out an in-depth investigation, that leaves many unanswered questions. 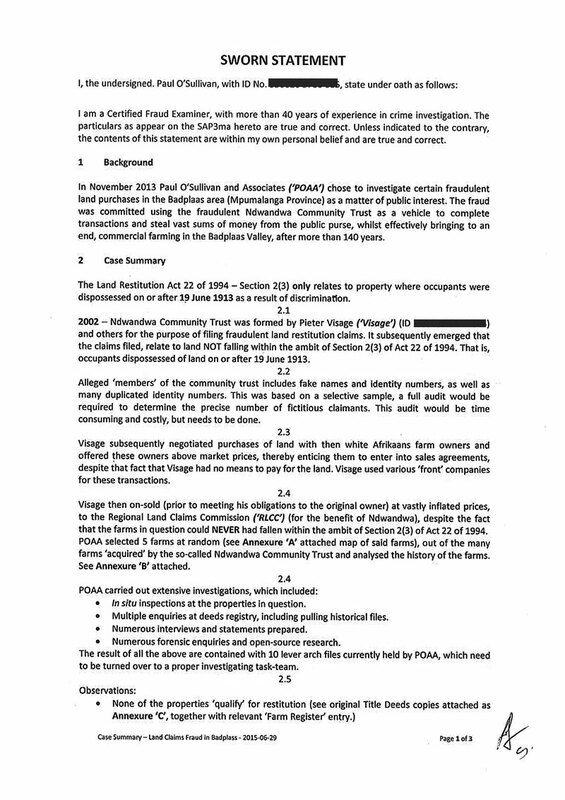 We have been calling for arrests in the land claims fraud case we opened in 2016 for a very long time. 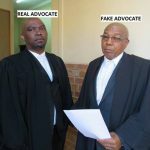 Our investigation, which included spending days on end waiting in queues at the Deeds Office in Pretoria and inspecting farms in Mpumalanga, shows that pretty much all the land restitution claims in Mpumalanga, under then MEC for Agriculture, David Mabuza and his friend and business associate Sonnyboy Maphanga were fake from the very get-go. 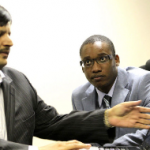 Local land-owner Fred Daniel has also accused Mabuza of being behind a malicious campaign to chase Mr Daniel and his family off their land in the Badplaas Valley region. 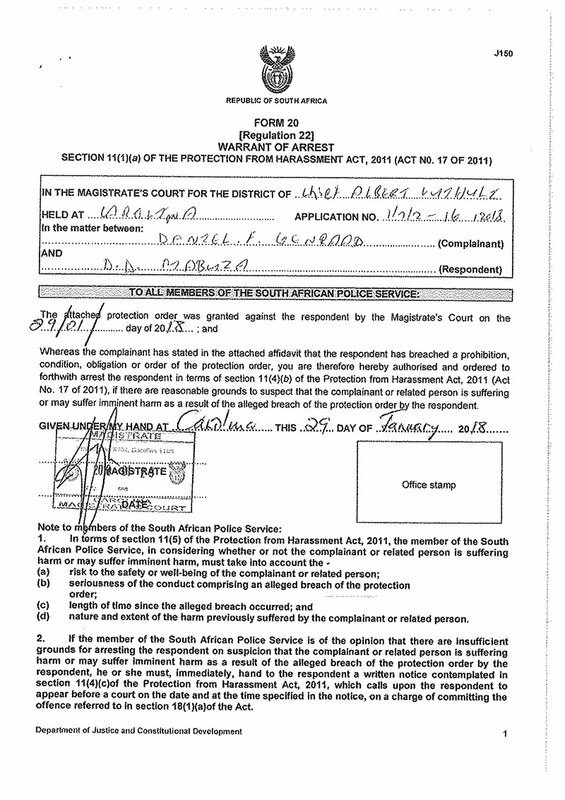 Mr Daniel’s application to the Magistrates court in Carolina contains very chilling allegations, which Mabuza denies. 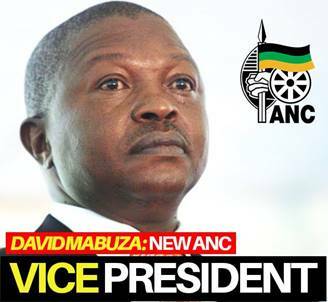 Forensics for Justice are calling for a lifestyle audit on Mabuza, to ascertain the source of his untold wealth since becoming the premier of Mpumalanga. Was Mabuza culpable of land claims fraud and intimidation of whistle-blowers? Here are the facts, read them for yourself and then decide.